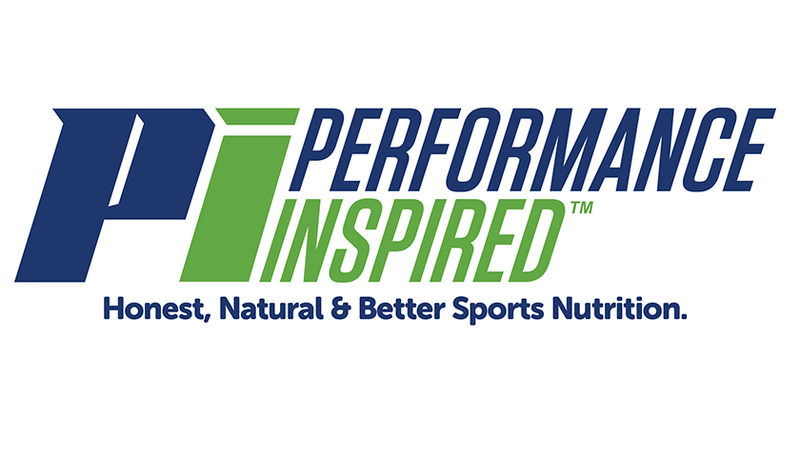 Las Vegas – UFC today announced a new partnership with Performance Inspire that establishes the brand as the “Official Sports Supplement” of UFC. With this partnership, Performance Inspired will supply its line of sports products to the UFC Performance Institute at the “Performance Inspired Fueling Station” for use by athletes currently competing under the UFC banner that visit the facility. Performance Inspired products are manufactured under several industry certifications to guarantee high industrial standards, including Good Manufacturing Practices (GMP). All products are also certified by Informed-Sport as banned-substance free, which includes regular testing for substances banned under the WADA code.